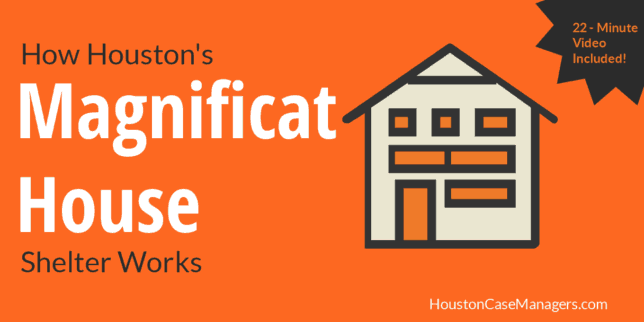 In this article we’ll explain how Houston’s Magnificat House works. 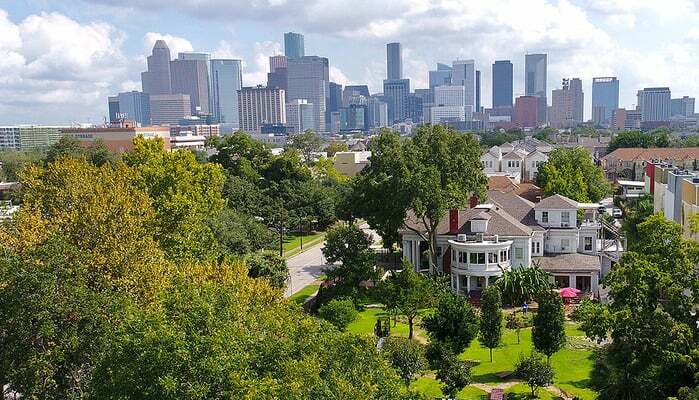 Magnificat House is a non-profit that primarily offers shelter to Houston’s homeless population. 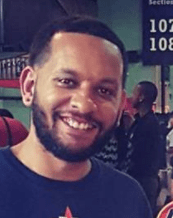 In addition to shelter, they also offer a number supportive services to help the Houston’s homeless population to regain a footing in society. In the next section, we’ve embedded a 22 – minute video that tells the story of Magnificat Houses. The video below explains the origins of Magnificat House as well as individuals who who help to run the organization. St. Joseph’s Club House located in Houston’s Midtown neighborhood. In this section you will find information about Magnificat House’s housing options. There are two shelters for men and women located in Houston’s Midtown and downtown areas. The first is the men’s shelter on Caroline Street. Continue reading to learn more about this location. Magnificat Houses offers a number of housing options. This particular location on Austin Street is a men’s shelter. The men’s shelter offers a three-night stay although you can apply for a longer stay. If you are interested in long-term residency or the other housing programs offered simply visit their website. There is a first-come, first-serve admission process because beds are limited. You must arrive at this location before 3 pm to go through the intake process. The men’s shelter is located at 3207 Austin St Houston, TX 77004. Call them at 713.520.0461. Next, we will learn more about Magnificat House’s women shelter called Myriam’s Hostel. Myriam’s Hostel is part of Magnificat Houses. This women’s shelter offers a 1-3 night stay. The shelter is first-come, first-serve and only accepts 7 women per night. Women can also apply for long-term residency. If you are interested in long-term residency or the other housing programs offered simply visit their website. Intake takes place between 3:30 pm and 4:30 pm daily. You must leave the next day at 7:00 am and then return the next day during intake hours. Once you have completed your 3 day stay you can return after 30 days. Where is this shelter located? Magnificat Houses women’s shelter is located at 2009 Congress St, Houston, TX 77002. Call them at 713.224.1373. Loaves & Fishes located just east of Minute Maid Park. Magnificat House not only shelters men and women, but they feed them as well. Note: Magnificat Houses serves 284,000 meals each year. Thats 10 million meals since its inception in 1972. If you have ever attended an Astro’s game you are likely familiar with Magnificat House’s downtown soup kitchen, Loaves & Fishes. Staff and volunteers at Loaves & Fishes serve around 300 meals, 6 days a week to Houston’s homeless population. 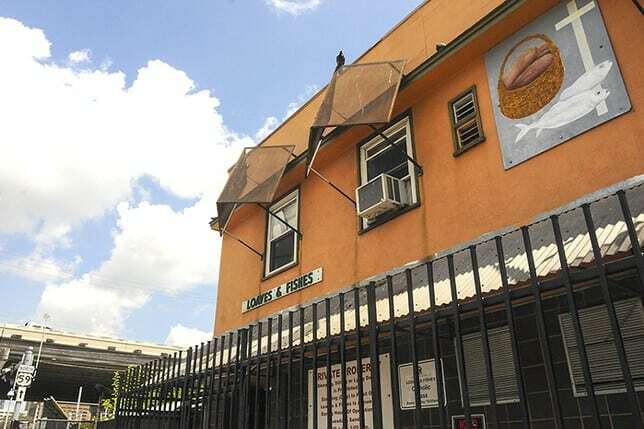 The soup kitchen is located at 2009 Congress Street, Houston, TX 77002. The lunch line begins to form at 10:30 am and lunch begins at 11 am. Loaves & Fishes is open Tuesday – Sunday, but closed on Mondays. If you would like to volunteer or donate food, call them at 713.224.1373 between 8 and 11 am, Tuesday through Sunday. It takes lots of effort and resources for an individual to go from being homeless to self-sufficiency. You need food, housing, an ID, medical treatment, psychiatric medications, the list goes on and on. When you have nothing where do you start? If you have a client who is starting from the bottom, this can be a great resource for you. You can see from the video they accept individuals from all walks of life. As long as you’ve got a good attitude and a willingness to work, Magnificat House can help you to turn your life around.